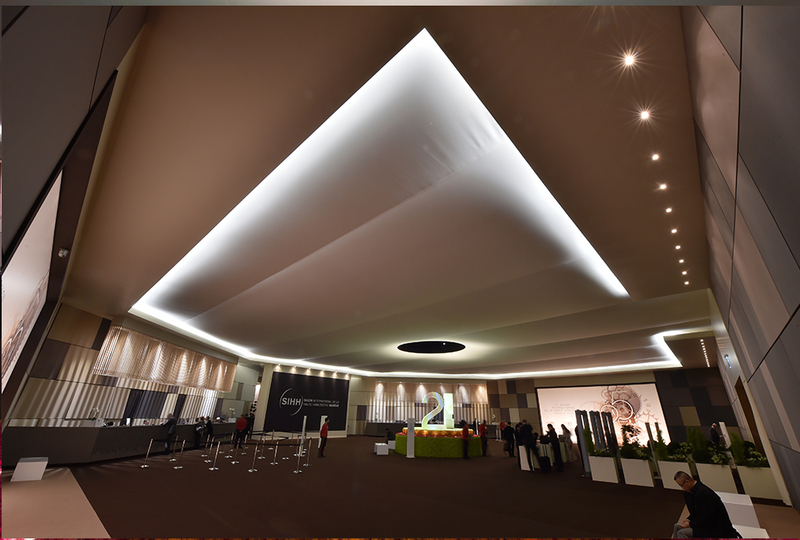 Watchmaking is diverse, but the realm of haute horlogerie is almost universally ‘refined’. Watches would not be counted in this company if they didn’t represent the very peak of refinement, among a slew of other superlative qualities. That applies to all the watches in our multi-part SIHH 2015 re-cap; but nevertheless, this lot is thus labelled, courtesy of their styling. Elegant, aesthetically subdued pieces that nevertheless made our eyes pop. 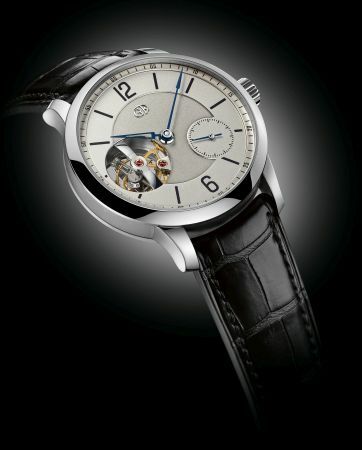 The Millenary collection enthrals with technical supremacy and a neoclassical aesthetic unlike any other. For 2015, icing on the cake is a new complication: it’s neither an annual calendar that requires date correction once a year, nor a perpetual calendar that wouldn’t need one within the natural lifetime of its wearer (if kept running… ‘perpetual’ is no jest). As a quadriennial calendar, this Millenary needs correction once every four years, on the leap year to account for February 29. A good enough answer to a troublesome month; it also features the AP escapement, a direct-impulse escapement that has advantages over conventional designs in shock resistance, reliability and energy efficiency. There is such a feast of information conveyed here, yet the canvas never looks busy, just quietly, elegantly competent. 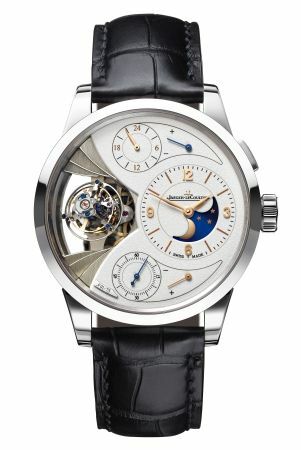 Of course, there is nothing subdued about the tourbillon that inhabits a near quarter of the watch face. 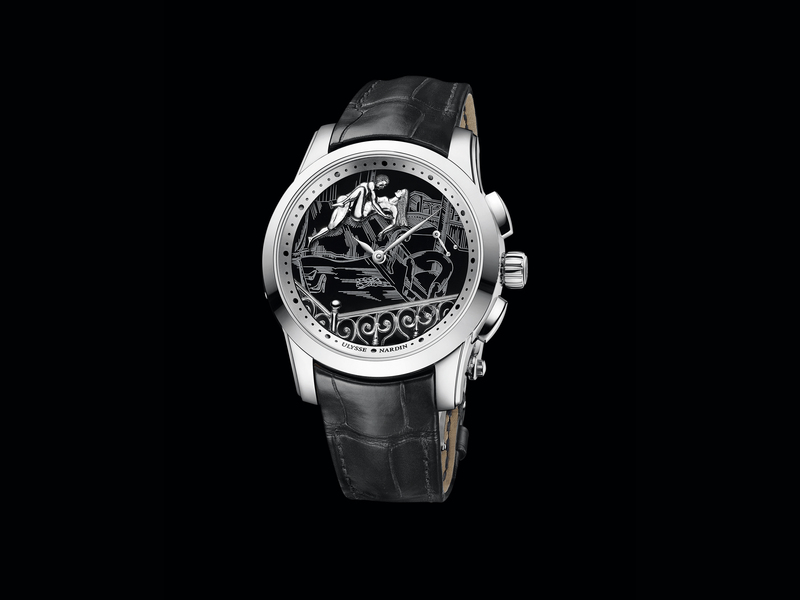 Not content on spinning at a good clip on a single axis – 30 seconds per revolution, which is twice as fast as many tourbillons that double as running seconds display – it’s also being spun on a second axis inclined at 20 degrees, at twice that rate, taking 15 seconds for every rotation. That’s a lot of animation compared to most watches that make do with a central seconds hand. Then there’s the moon phase that’s accurate to 3,887 years. If we count that number of years backwards from 2016, we’ll arrive at only the second recorded dynasty of ancient China, the Shang. Surreal. 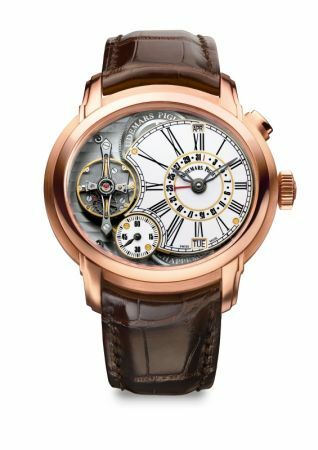 Watchmakers synonymous with extreme tourbillons, one is accustomed to find in Greubel Forsey watches tourbillons in multiples spinning every which way in the pursuit of craft, perfection and performance. Here though, they have shown remarkable restraint: there is but a single tourbillon, inclined at 25 degrees, spinning fast at 24 seconds per revolution to thoroughly break free itself from the negative effects of gravity on timekeeping. 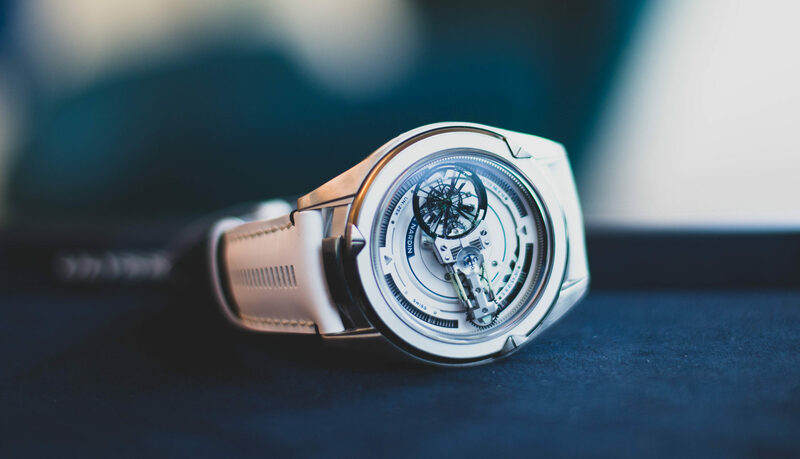 They have also made the watch thin, as far as is possible with an inclined tourbillon on board, by incorporating a dome into the sapphire crystal caseback. 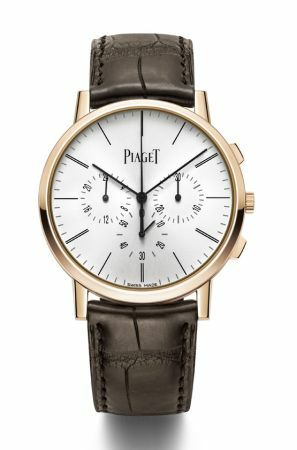 One cannot speak of thinness without mentioning Piaget; that seems to be the company’s objective, in breaking one record after another for thinnest watches and movements. 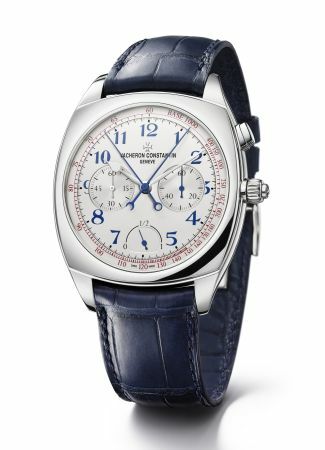 Two are broken in this watch alone, for its case (8.24mm) and movement (4.65mm) to make it the world’s thinnest hand-wound flyback chronograph. The watch is a simply elegant as it was hard to make, requiring two years’ research and development. Supremely refined and tuxedo-smart, with a penchant for sporting. It’s easy to go misty-eyed over a belief that the golden decades of product design are behind us, and along comes companies like Vacheron Constantin to deepen that impression with beautiful, vintage-inspired beauties that yet bristle with technical innovation within. Inside, at just 5.2mm, beats the world’s thinnest automatic split seconds chronograph movement, achieved in part with a relatively rare peripheral rotor that offers highly efficient winding while preserving remarkable thinness. Regal.